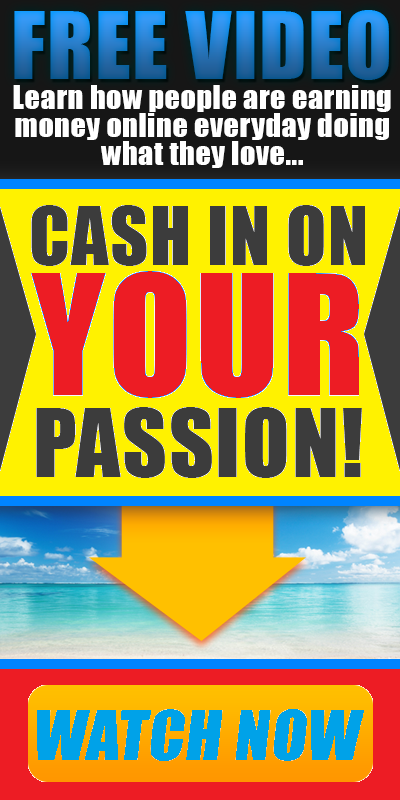 YouCantMissThis.com- By Bones Rodriguez: Entreperformer Business Makeover- Yoga Instructor! 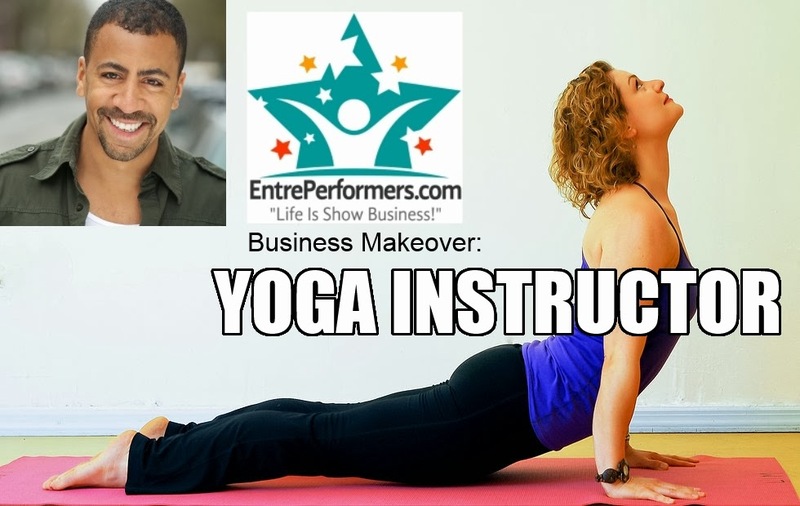 Entreperformer Business Makeover- Yoga Instructor! 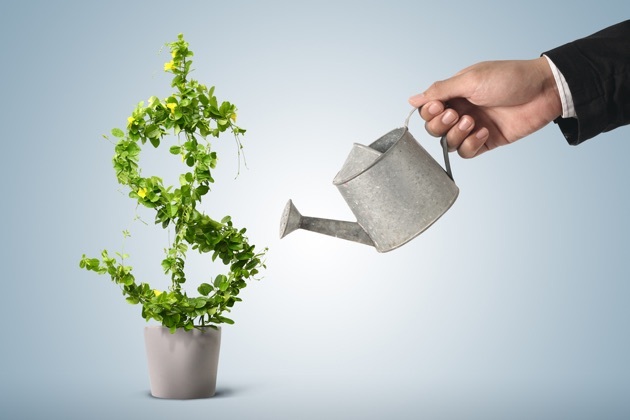 The First Entreperformer Business Makeover: Yoga Instructor! She already had a website put together, but I of course told her that she must build a mailing list, and for that, she might want to use AWEBER. It is the most well-known list service out there, and many of the other services use their platform and make things speciffically for their users. I also told her to run a blog, and learn how to promote it, so she gets traffic- the RIGHT kind of traffic.